Organizing a game of sports can sometimes be challenging among friends. Due to work and life commitments, getting available players to form a game can be daunting, and oftentimes, a bother for many. However, now this thing will not bother any of you in future, as we have found an app, Passion League: Social App. What is Passion League: Social App? · You can reject the earlier score submission to enter a new winner and score. 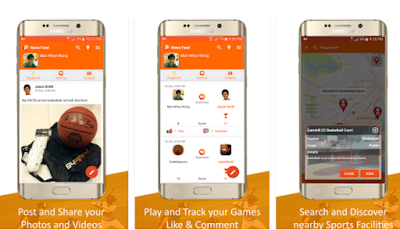 This app is perfect to find people to play sports with and is compatible with all Android OS device. Download and sign up without any cost. You can find the direct download link to this app at the end.